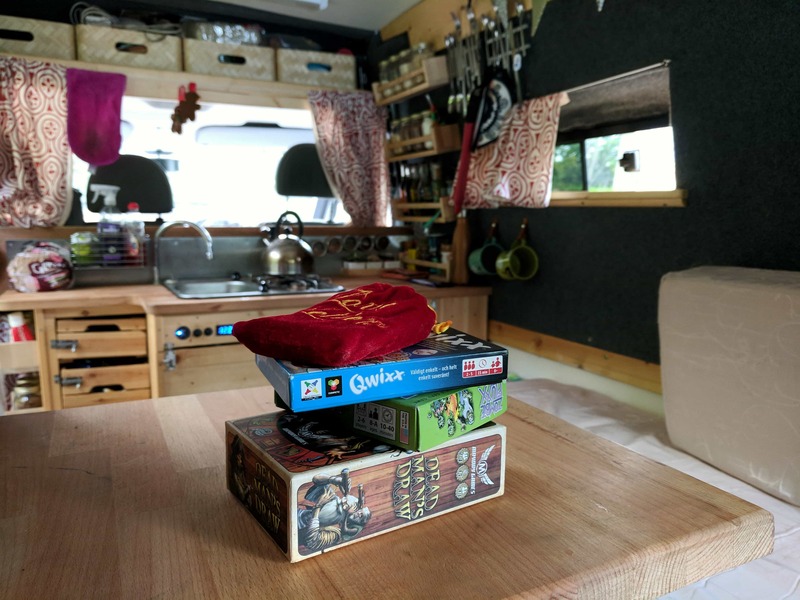 We’re huge readers and can most often be found lounging in hammocks, on picnic blankets or on our sofa in the van devouring books on our kindles. We’re not going to lie and say that all of the books we read are good, or thought provoking, or classics, frankly most of them are fantasy or thrillers, but some of them are inspiring and worth sharing. Before we set off we would read books about travelling or finding ourselves and every turn of the page just made us want to get out there and live the lives some of these protagonists were leading. I’ve read a number of these books multiple times and now that I’m in the van travelling full time I’ve started to reread them once more to gain more inspiration and hopefully learn some more from them with my new found experiences in tow. You can hear one of these books in audiobook form for free by signing up to a 30 day free trial on Audible, perfect for those long drives! Probably one of the biggests influences on me when I started to dream of travelling was Christopher McCandless who is the subject of Into the Wild. He was a young man who gave up his wealth to travel alone into the Alaskan wilderness to survive with nothing but one bag of rice. He even ended up living on a bus! The story is tragic and inspiring in equal measure and follows his life as he made his way through America and onto Alaska. It is a true story and was the subject of an equally excellent film of the same name. Into the Wild excellently treads the line in dealing with non fiction in a dramatic way, like an adventure novel, but also stays as close as possible to the facts and truths recovered from Chris’s diary. At around 200 pages I was sceptical that his epic story could be told without losing much of the essence of who Chris was, but it works, only concentrating on the things that truly matter. I cannot recommend this book enough. Unlike the Leonardo Di Caprio film of the same name, the novel of The Beach is excellent. It tells the story of a young traveller who goes out into Thailand seeking adventure and his choices lead him to an alternative community which begins as a utopia but soon descends into chaos. The main character of Richard is both elusive and relatable and is so well written. This book was simply written to be an inspiration. It follows a young shepherd boy travelling from Spain to Egypt and recounts how he learns to follow his luck, his heart and simply go with the flow. The Alchemist is a book about pursuing your dreams regardless of the hurdles you face, and if that is not an inspiring thing to read about for anyone dreaming of travel I don’t know what is. On the Road is a book about self knowledge and experience found while travelling and inspired a generation of travellers and writers. The writing style is very stream of consciousness which simply highlights the dynamism of the story and although can at times be hard to read it doesn’t ever feel like it detracts from the book. It follows the story of Sal as he leaves New York in search of new experiences and friends and is the tale of his travels across America. 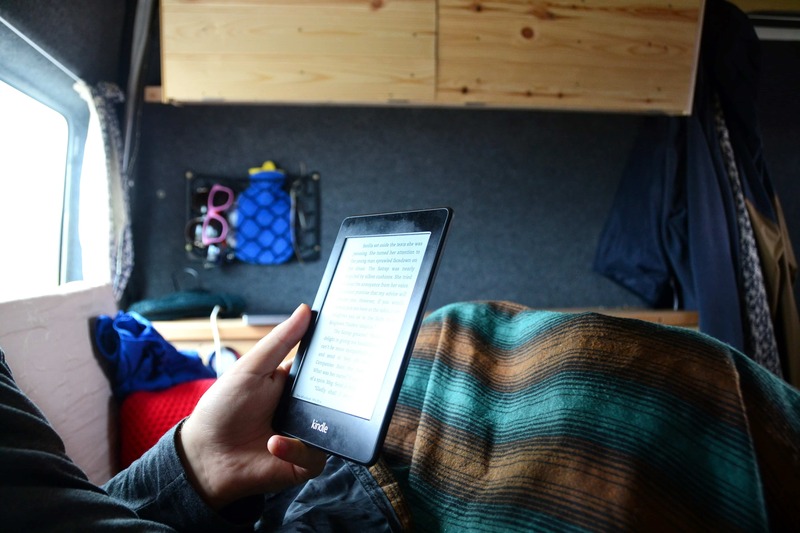 It is often cited as a book that drove many people to quit their jobs and set out on the road to have their own adventure and this is something we can personally connect with for sure. Four years after the the breakdown of her marriage and after the loss of her mother the author Cheryl Strayed decided that she would make a huge life change and challenge herself to leave her life behind and walk over 1000 miles alone. Wild is a story of loss, love, pain, nearly giving up and perseverance. It’s the story of one woman who had no skills and training overcoming a challenge alone which most believed she couldn’t. 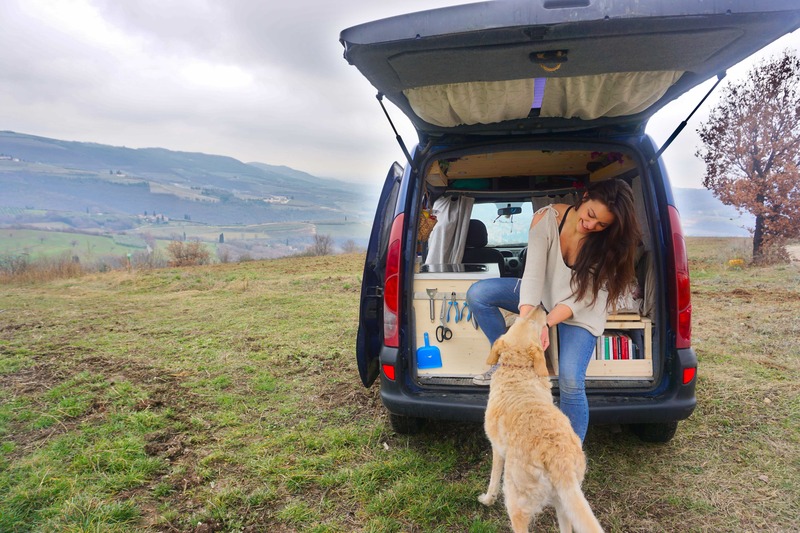 Her story resonated with us especially during the times when we were converting our van with no skills or training and as we have been building a life for ourselves of travel that most told us wouldn’t be possible after we lost our jobs. 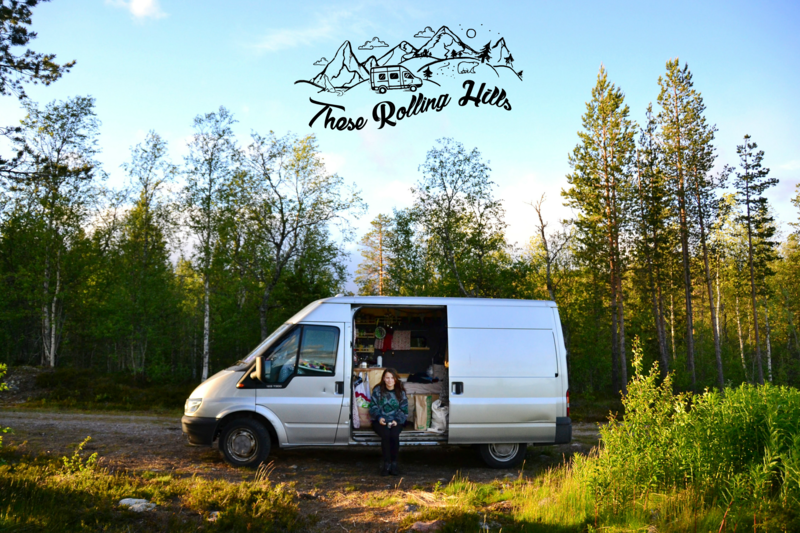 Previous post Can you afford to travel in a van full time?